Our enormous range of blank greetings cards to send on any occasion. 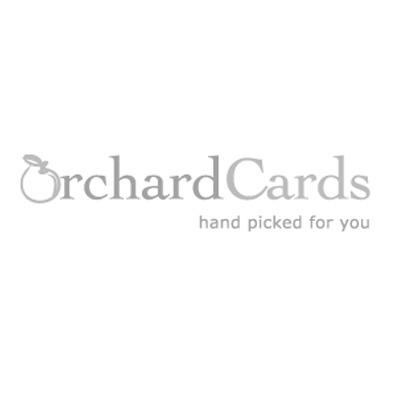 We sell quality cards online, lovely art cards and unusual cards online of all designs. Blank art cards are greetings cards left as a blank card for you to write any message inside.